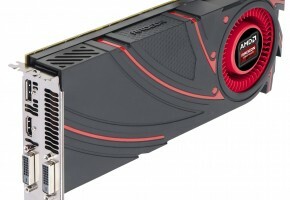 The NDA on AMD Radeon R9 280X, R9 270X and R9 260X will lift on October 8th. Some reviewers already upload their tests to the web. Rasamaha2000 was no different. AMD Radeon R9 280X which is a HD 7970 GHz Edition rebrand will not ship to the reviewers in a reference form, instead each reviewer will receive a non-reference sample. For that reason Rasamaha2000 is using MSI R9 280X Gaming and ASUS R9 280X DirectCU II TOP for his comparisons. On the other hand both R9 270X and 260X were delivered with reference design, that’s because both feature new GPUs: Curacao and Bonaire respectively. 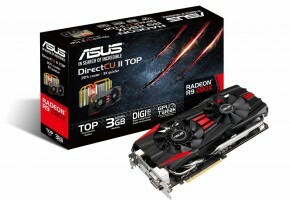 The ASUS R9 280X DC2 TOP is using the same cooler as GTX 780 does. 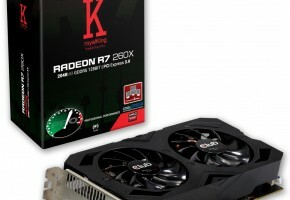 The R9 280X is Tahiti-based with 2048 Stream Processors, 128 TMUs and 32 ROPs on board. This card is using 3GB GDDR5 memory across 384-bit interface. Card should retail at around $299 – $329. The GTX 780 DirectCU II OC uses a 10mm heatpipe instead of conventional 8mm width. That in itself boosts heat dissipation by up to 40% compared to reference. ASUS includes the CoolTech fan, which has twin sets of blades, combining an axial blower and a flower-type fan in one to offer wider and more consistent airflow and push more hot air out of the case quickly to keep your PC nice and cool. 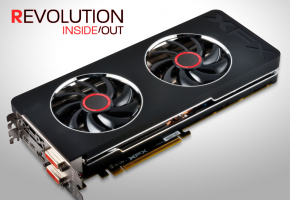 MSI has reused their new TwinFrozr IV cooler which debuted with the GTX 660 Gaming. It uses two 10cm fans. This cooler is relatively quiet in comparison to other solutions. MSI’s Twin Frozr has been the industry defining graphics card cooler. The first Twin Frozr kicked of the dual-fan trend and today MSI stays true to its dual-fan dual-slot design where others have to resort to less effective means. The other part that the Twin Frozr cooler uses is a large Aluminium fin grid array that provides a huge amount of surface area for cooling. Heat from the GPU is transferred to the fin grid array by virtue of heat pipes with MSI’s special SuperPipe technology. SuperPipes transfer heat twice as fast as regular heat pipes enabling an MSI GAMING graphics card to stay cooler than the competition. 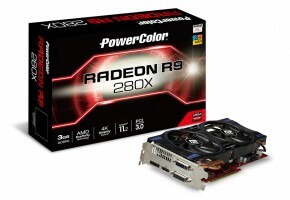 The AMD Radeon R9 270X is based on Curacao XT GPU. Currently we cannot confirm the number of Stream Processors on this graphics card, so I will just leave it as a mystery. It’s no secret thought that we all think this is just a pure rebrand of Pitcairn GPU, for that reason 1280 Stream processors is quite possible. The other rumor is that Curacao is Tahiti LE derivative, which would result in 1536 SPs. Card is using 2GB GDDR5 memory across 256-bit interface. This card will retail at $199. This small graphics card is a a reason why NVIDIA will have to rethink their whole entry-level segment. 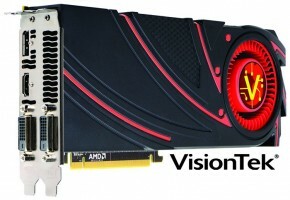 In fact NVIDIA will introduce a price cuts on its GTX 650 TI Boost, just because AMD solution is cheaper. The R9 260X is using Oland GPU with 896 cores, 56 TMUs and 16 ROPs. Card is equipped with 2GB GDDR5 memory across 128-bit bus. This model is expected to cost around $139.